You Got This Tag Die Encouragement Card – 1 freebie(s)? This free printable Easter memory game is one of the cutest Easter games for kids! Perfect for kindergarten, for preschoolers, or add a timer to make it for all ages! Simply print and play! #Easter #Eastergames #gamesforkids – 1 freebie(s)? Discover the Beauty and Meaning of Different Herbs with these FREE Herb Printables. Print these with a white background or antique look. Perfect to decorate the kitchen or apothecary! 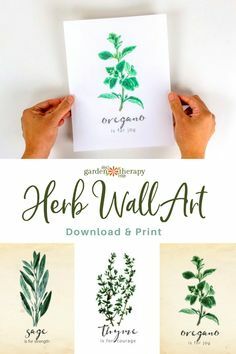 #gardentherapy #herb #printable #kitchendecor – 1 freebie(s)? These FREE Printable Laundry Signs are so cute! They’re a perfect addition to spruce up a laundry area. #clarkscondensed #laundryroom #laundryroomsigns #laundryroomdecor #printable #freeprintable #diy #homediy – 1 freebie(s)? I won the jackpot with you for my teacher! This Lottery ticket gift idea is perfect for teacher appreciation or an end of the year gift! Grab the free printable tag at justaddconfetti.com #teacherappreciation #teachergift #JustAddConfetti #freeprintable – 1 freebie(s)? Slumber Party Invitations – 1 freebie(s)?